Michael’s fond childhood memories of the smell of homemade pasta came to life during this shoot. 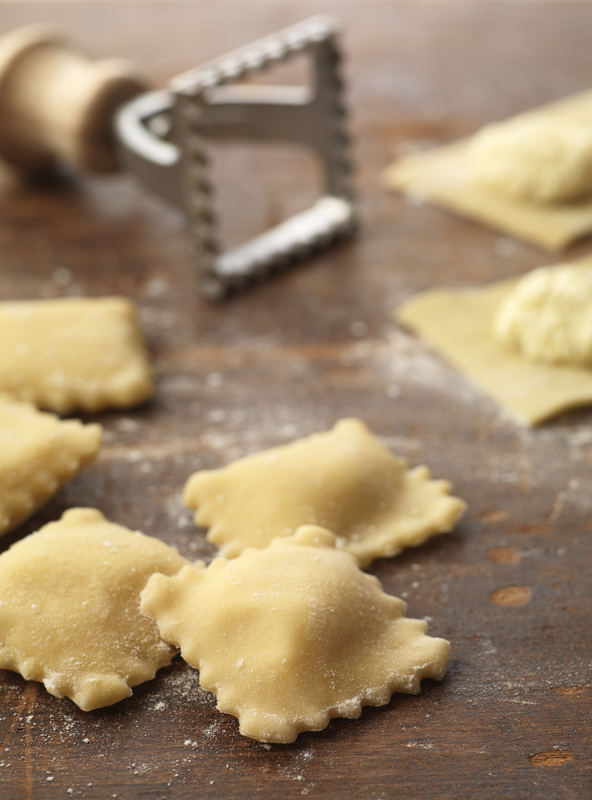 It was a wonderful way to spend the day returning to his roots, making great pictures of handmade fettuccine and ravioli along with some gorgeous vine-ripened tomatoes. While Jen is not working on setting up lights and whizzing through file management for our clients, she is a gourmet cook at home. 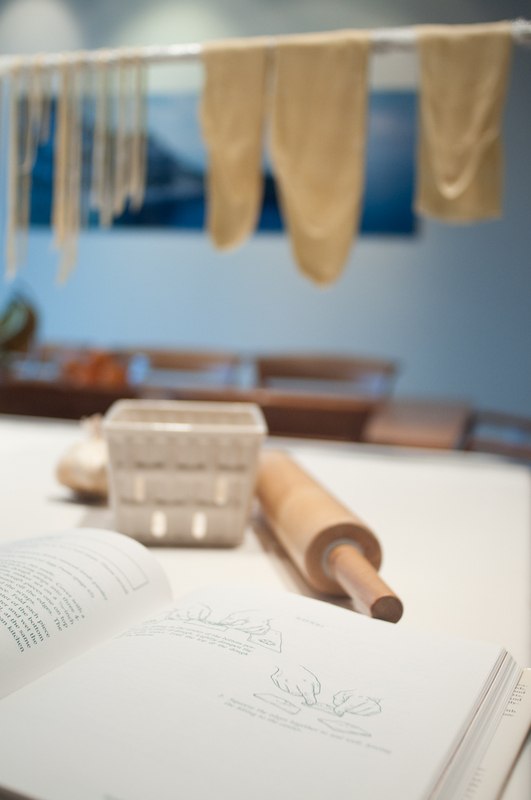 Enjoy our behind-the-scenes photos of her making the pasta… and then feast on the final images! 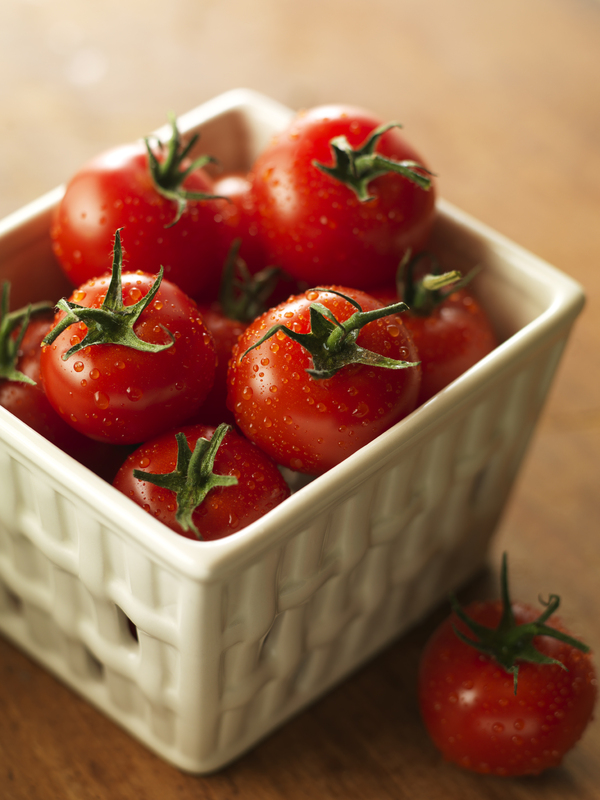 These tomatoes would make a wonderful primavera sauce. 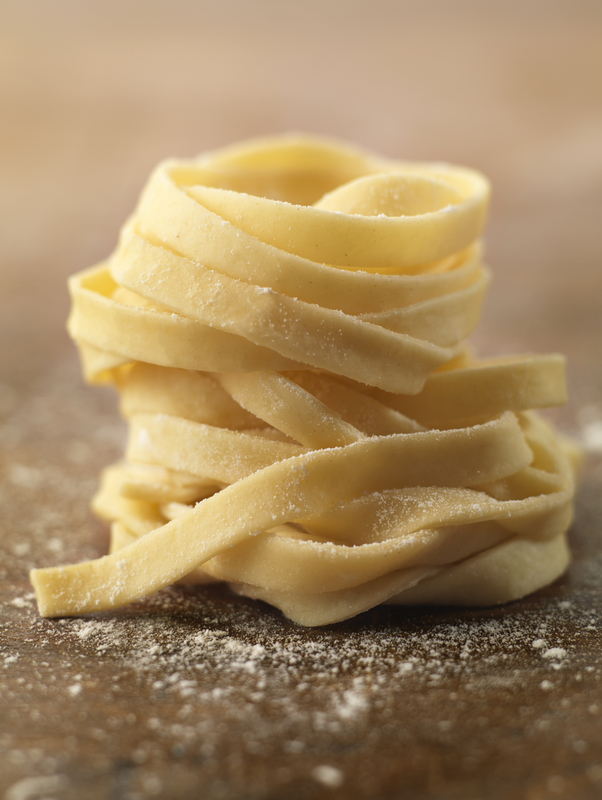 Fettuccine the way it should be: Fresh! 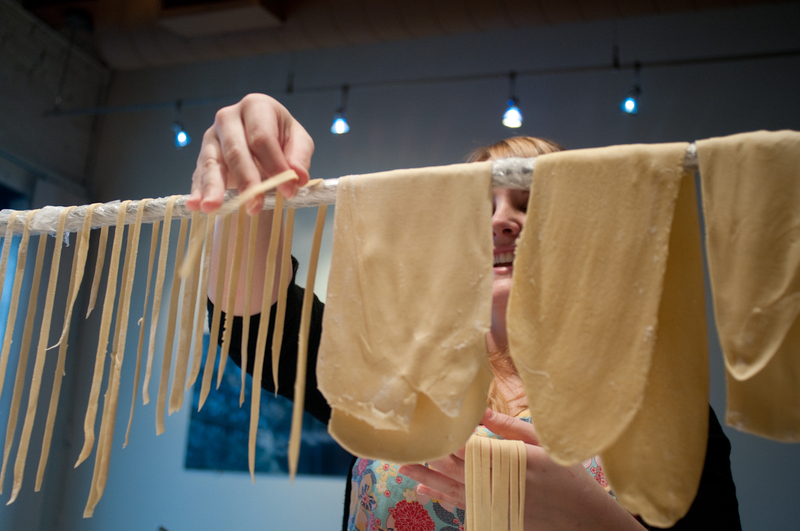 Jen uses her ingenuity as she hangs the pasta on a C-Stand. 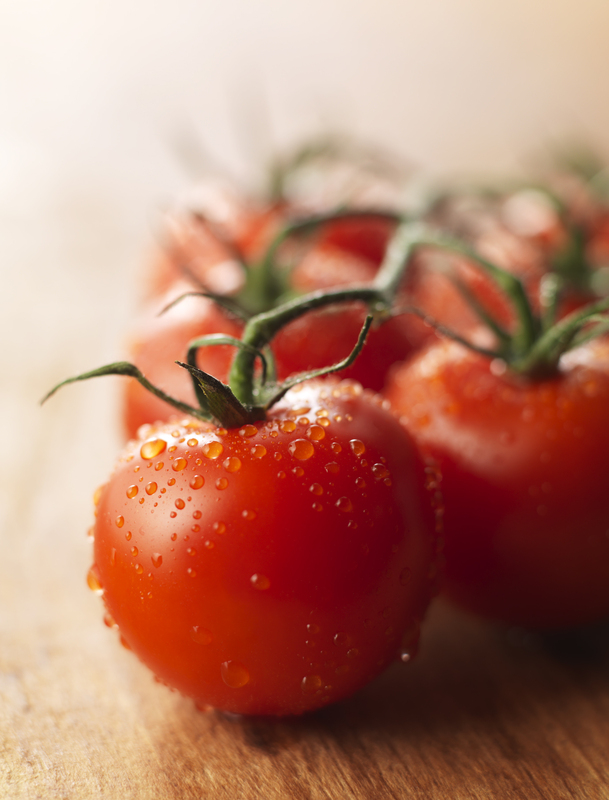 An old family cookbook can’t be wrong when it comes to tasty recipes. 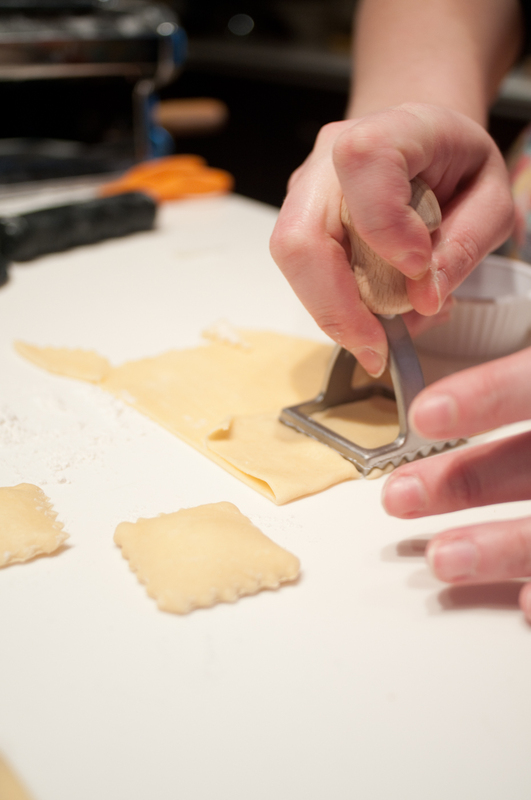 Jen carefully punches out the ravioli.